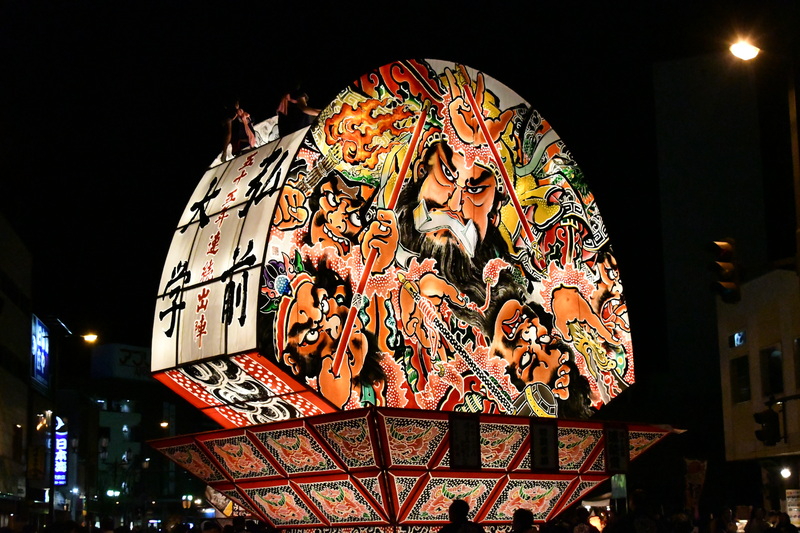 HomeInformationHirosaki University took part in Hirosaki Neputa Festival, 2018. 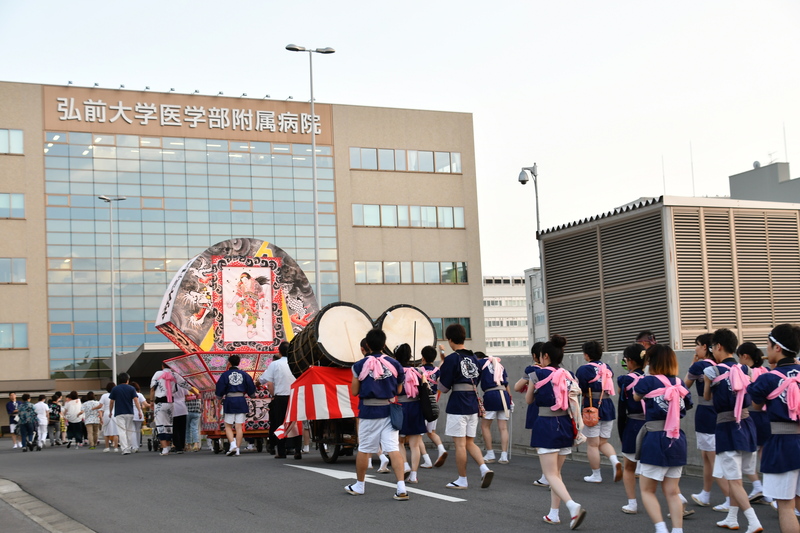 The Neputa made by Hirosaki University Neputa Association marched through Hirosaki city with many faculty members, staffs, their family, and students. 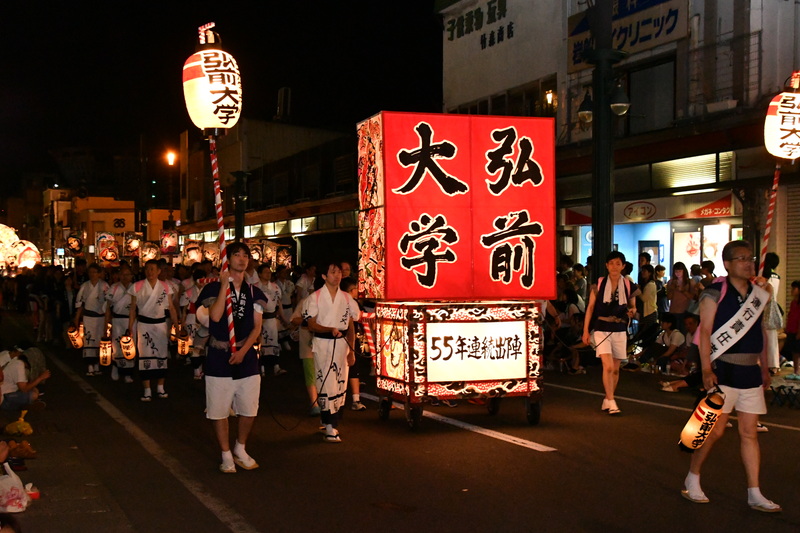 International students also paraded with lanterns they made by themselves. A large audience along the street gave a shower of applause to them.